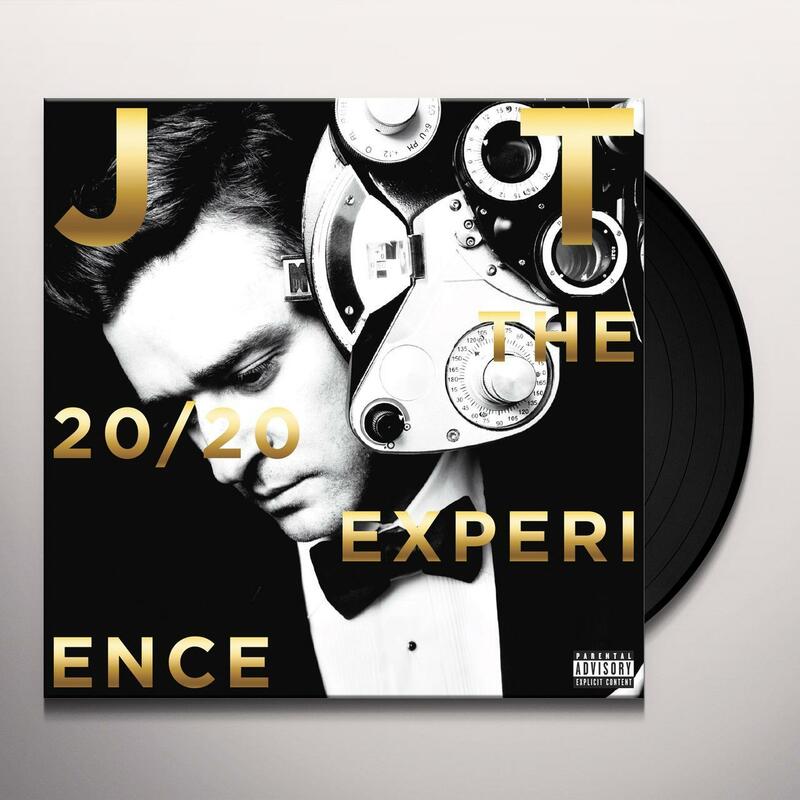 On September 30th, Justin Timberlake will continue the journey of his critically acclaimed and worldwide best-selling album of the year, THE 20/20 EXPERIENCE, with the release of THE 20/20 EXPERIENCE 2 OF 2 on RCA Records. Features eleven all new tracks written and produced by Justin that explore the sonic boundaries fans discovered with the music found on this years earlier release. 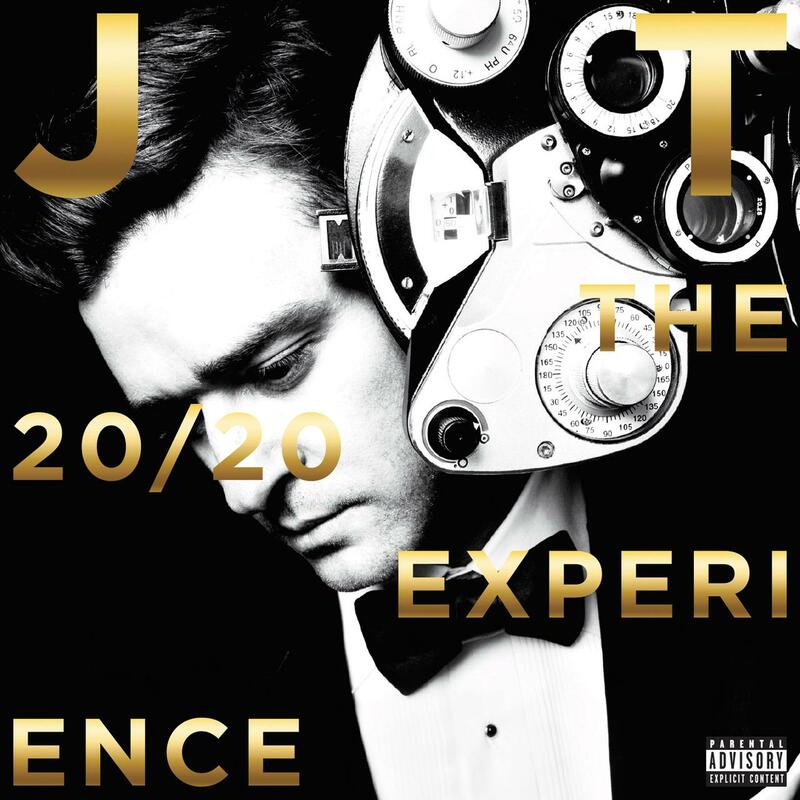 Collaborating once again with Justin is longtime producer Timbaland.